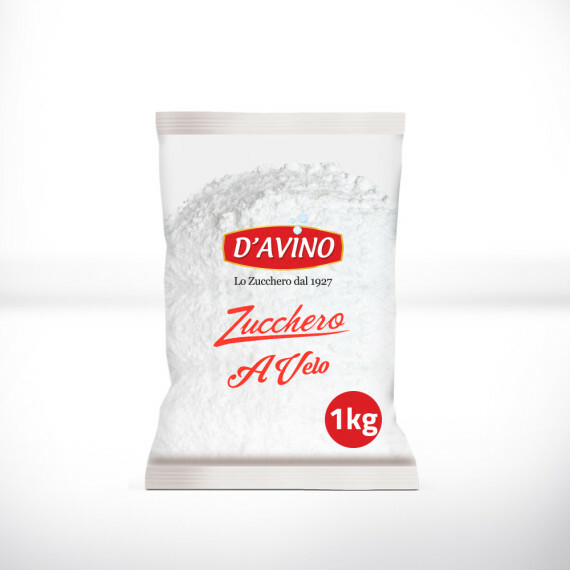 D’Avino offers a wide range of products that meet the tastes of a wide range of users and the most demanding palates. 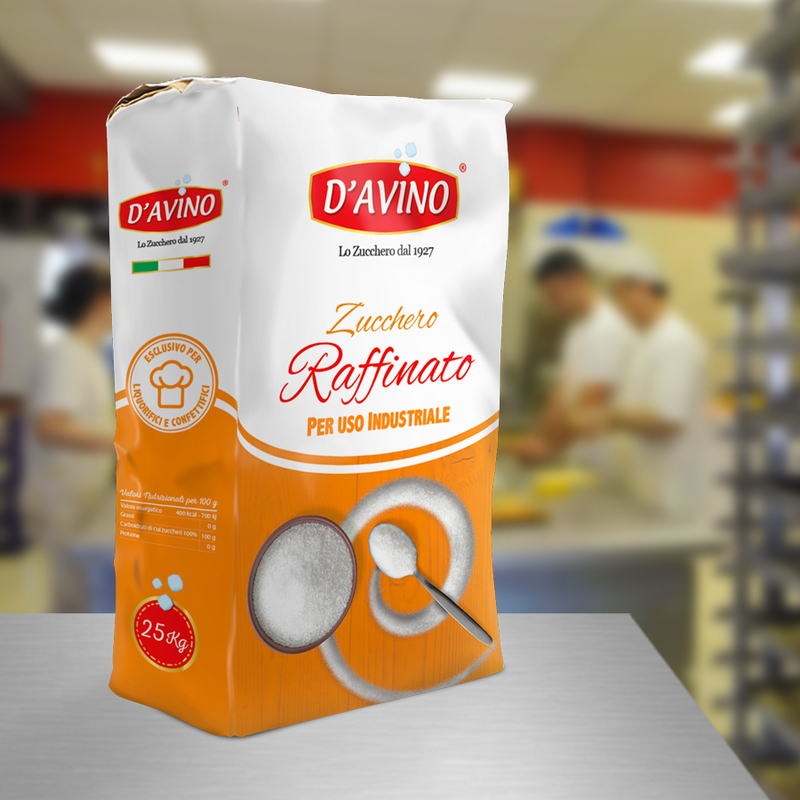 Since 1927, with loyalty and dedication we bring sweetness to Italian kitchens, the best pastry workshops and bars throughout our beautiful country. 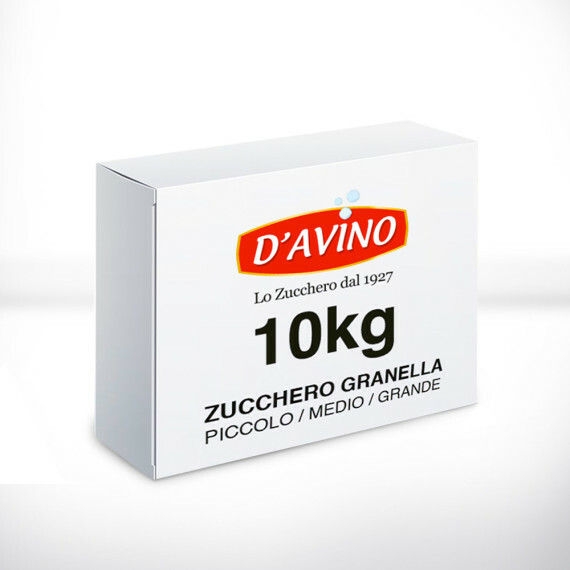 The care with which we handle the raw material and our responsibility towards our consumers, who are first and foremost people, mean that all our products meet the highest quality standards of the market. 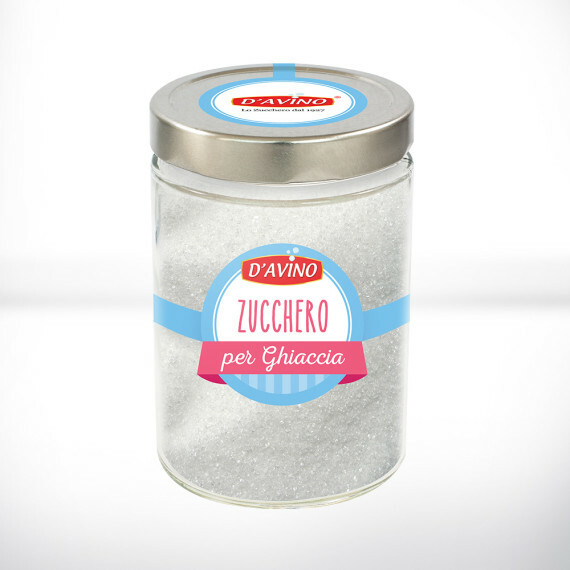 D’Avino, always your sweet companion.